Finally the time has come! I have been saving for about 2 years to buy the mesmerizing Maruti Ritz VXI. Since the time Maruti launched Ritz in market, I have to dream to buy this car and next week, I will bring my own Maruti Ritz VXI home. The looks are the major thing that is attracting me towards it. The unique hatchback with a stunning front profile of the car keeps on luring me the most. On the other hand, the interiors of the car are also not disappointing at all. The car has air conditioning, power windows, power steering, central locking system, Anti lock braking system (optional) and remote fuel lid and boot opener. However, the car misses out on CD player and alloy wheels, but it okay as it is offering all the basic comfort features, which I was wishing for in my car. 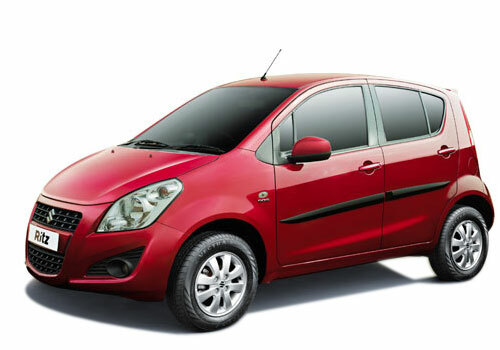 Ritz is best suited for good mileage at highways and in the city too.